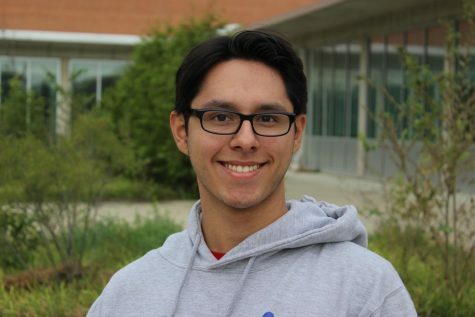 Javi Mercado, a Manhattan High senior, has been working for The Mentor for almost a year. He first got into publications through the class 21st Century Journalism, and eventually came to work for publications as a staff photographer. Mercado first found his passion for photos as a young kid who loved Spiderman, idealizing Peter Parker’s photography work. This continues to inspire him in his photography work. Mercado is now in Project Management, working to establish a new podcast for publications. In the meantime, he continues to produce photos and stories for publications.